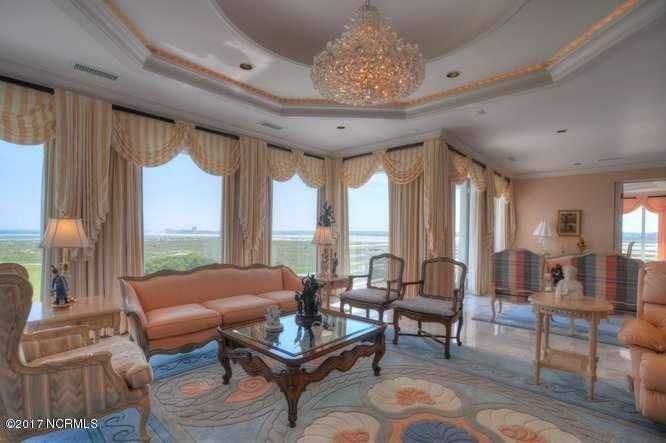 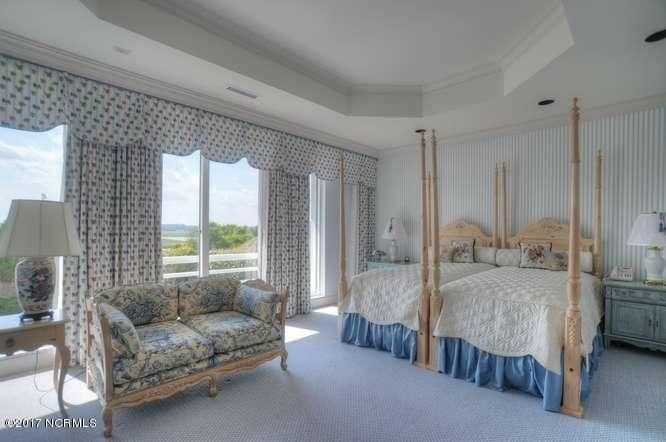 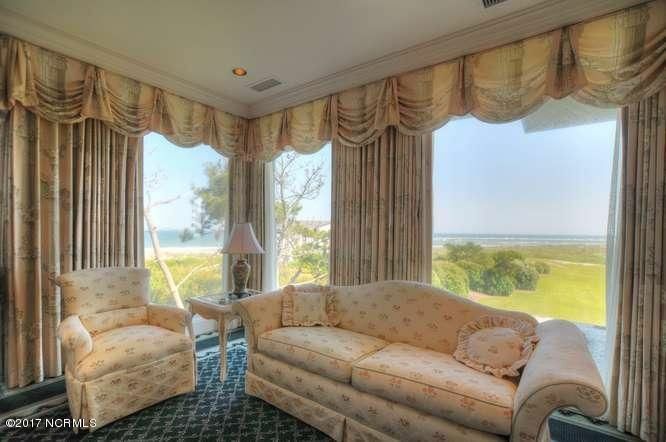 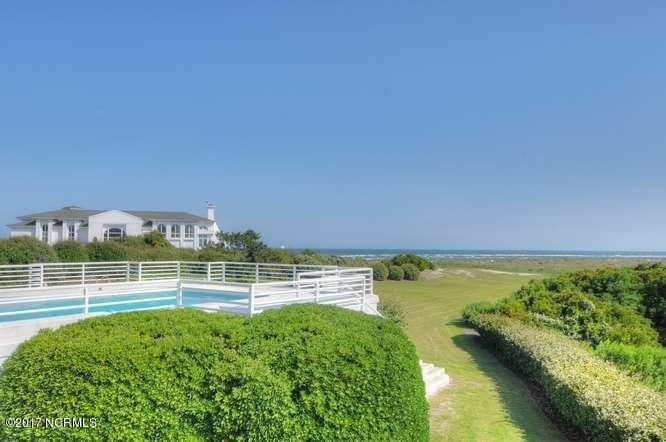 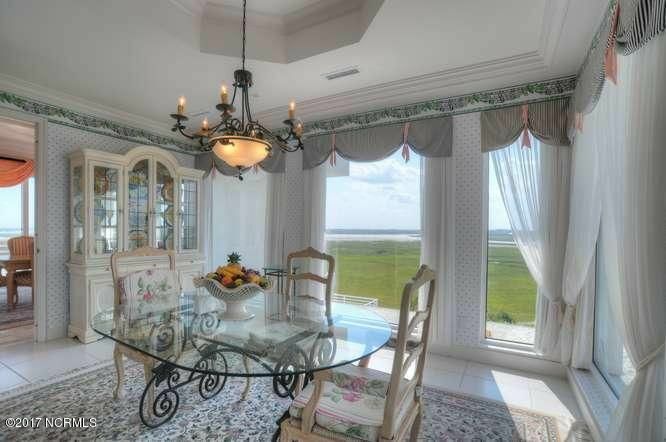 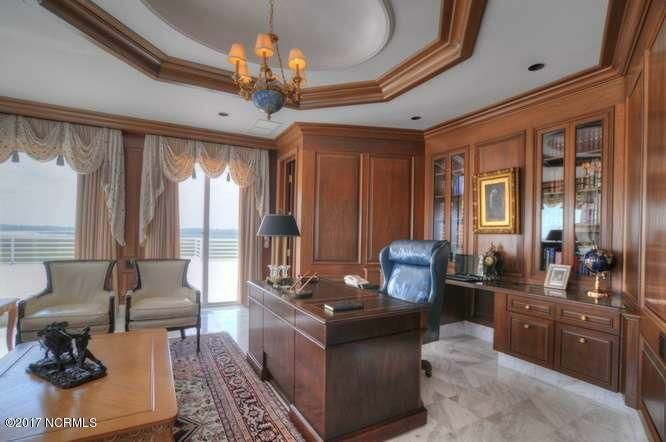 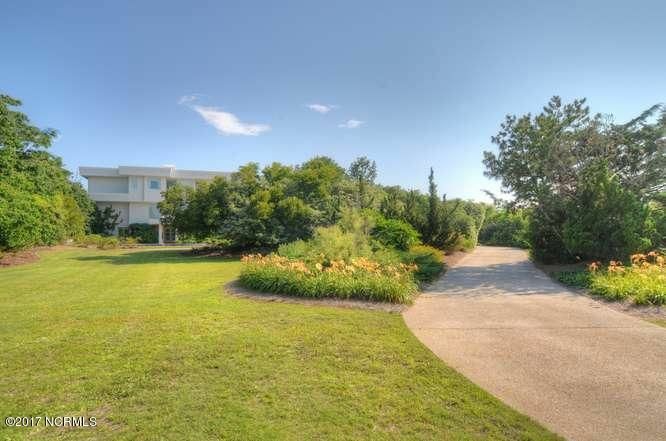 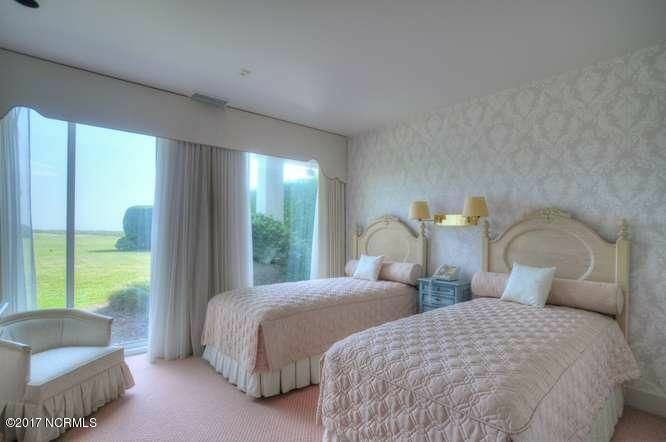 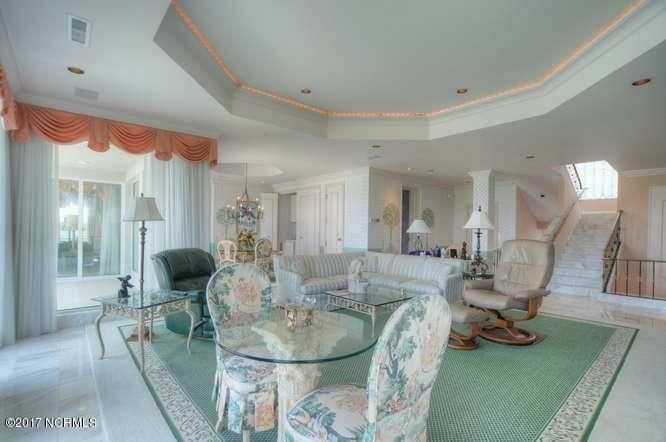 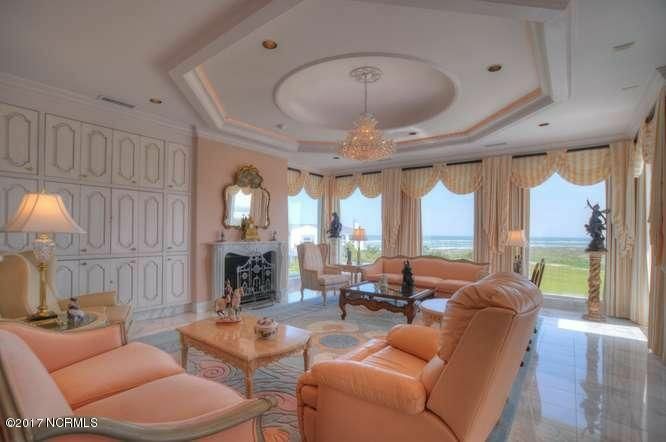 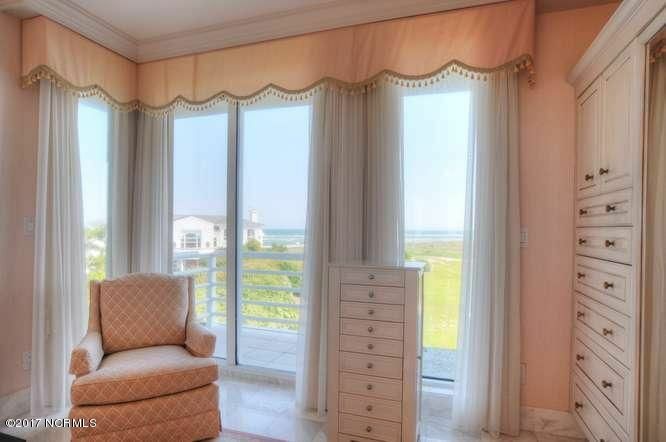 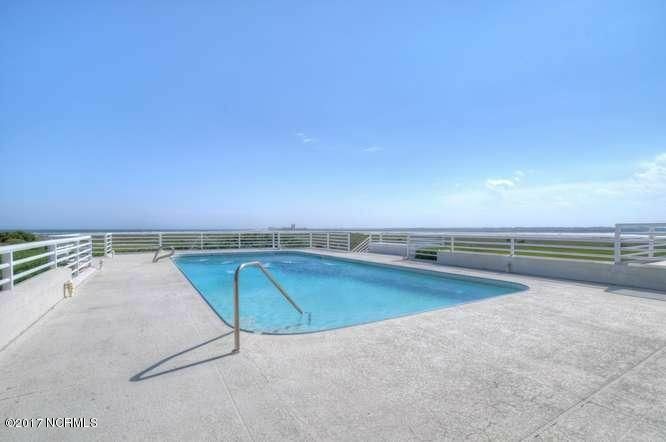 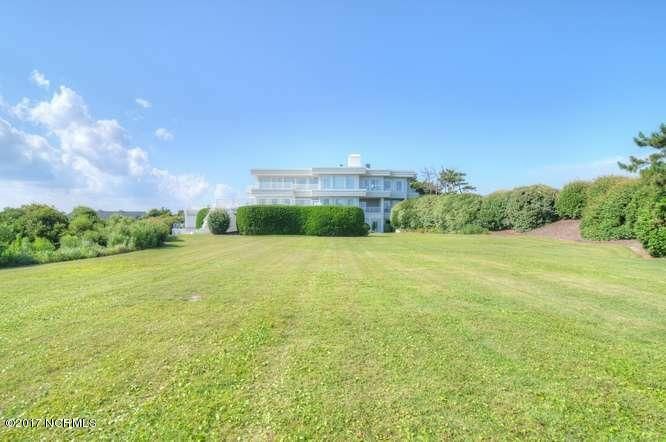 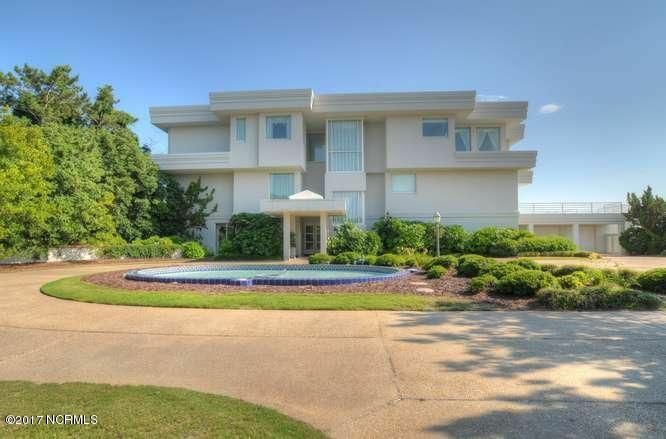 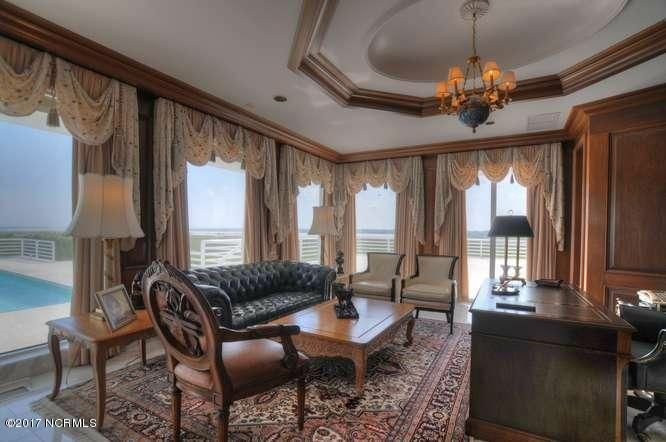 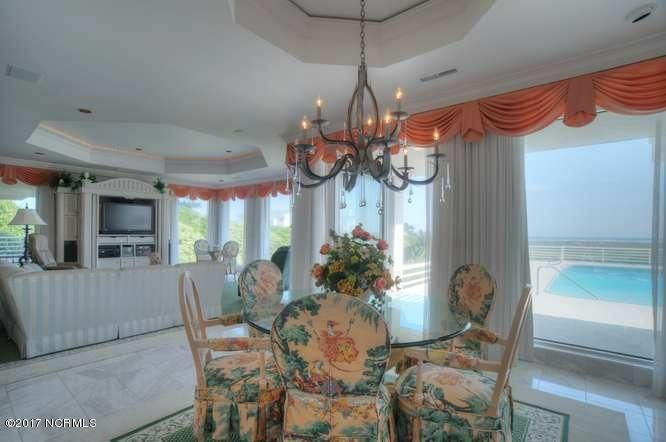 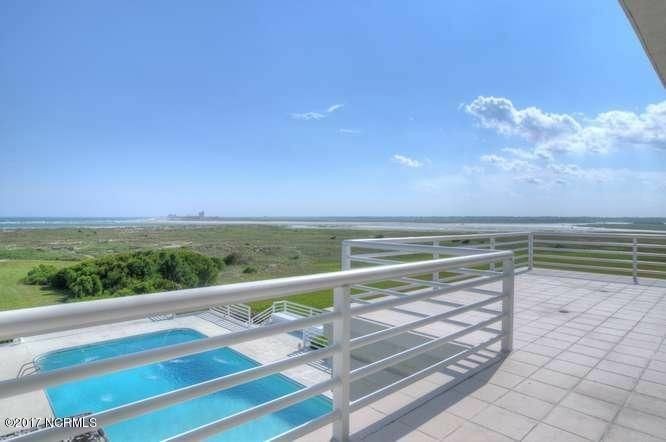 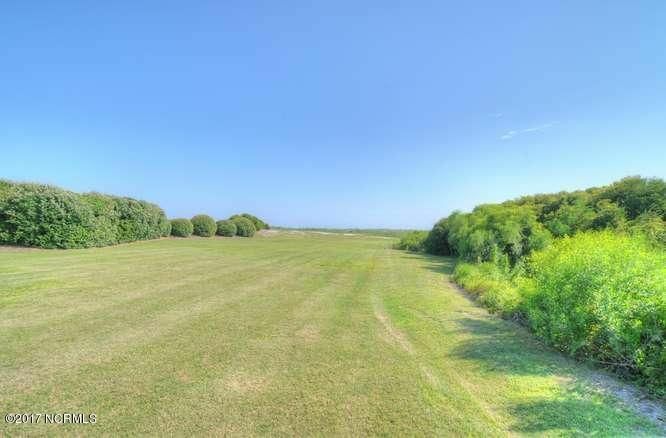 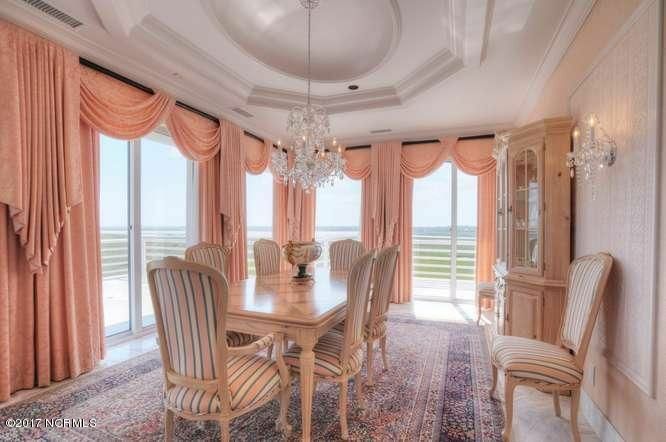 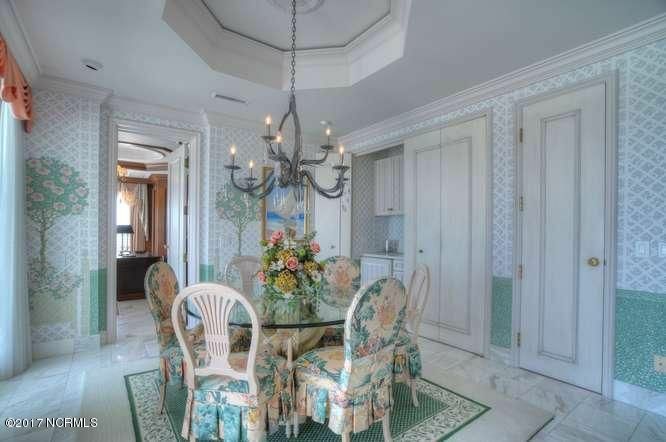 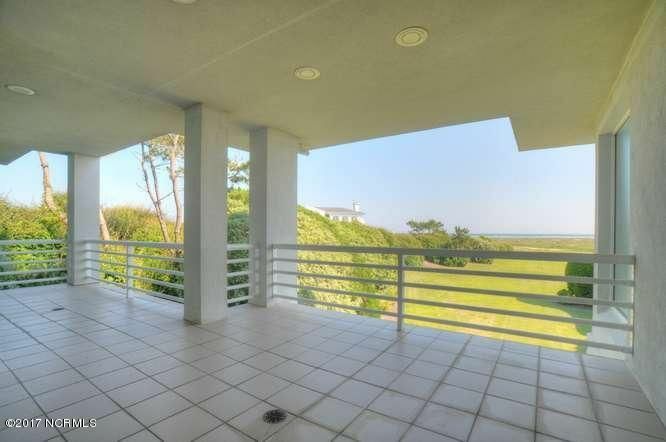 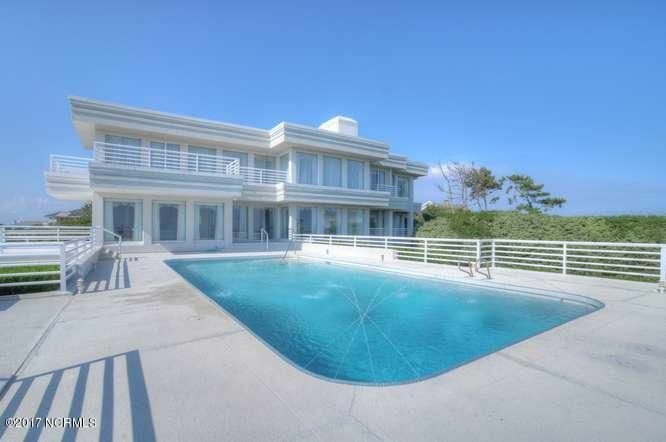 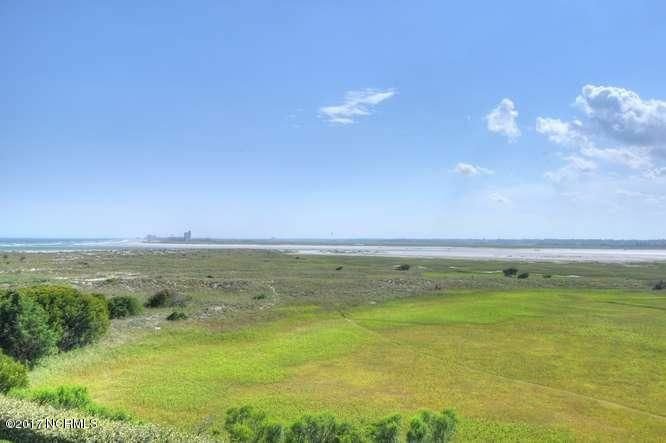 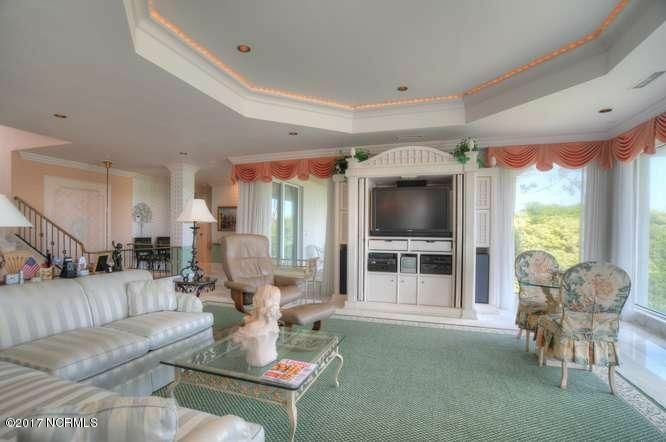 Luxury Ocean front 7+ acre estate accessed via exclusive Figure Eight Island. 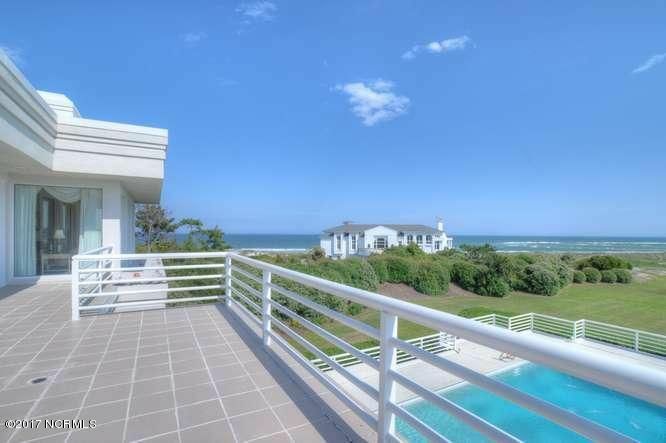 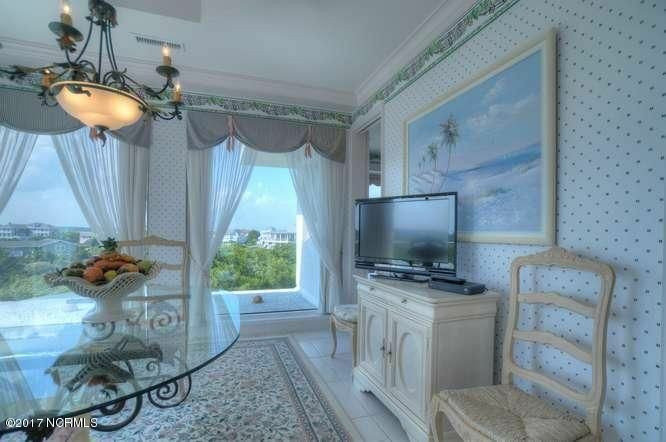 Panoramic views of the island spanning ocean to sound. 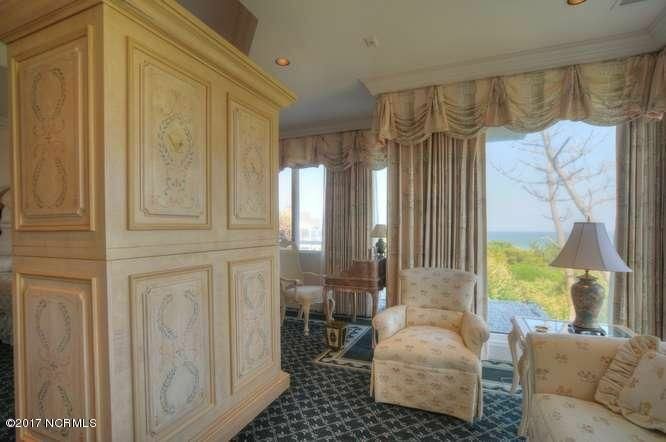 Private pool and beach access. 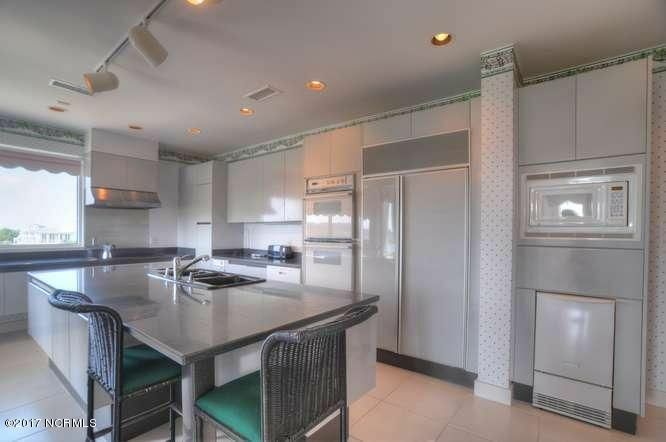 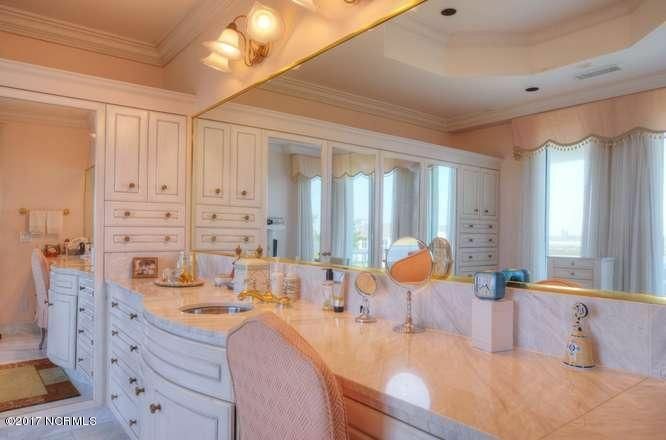 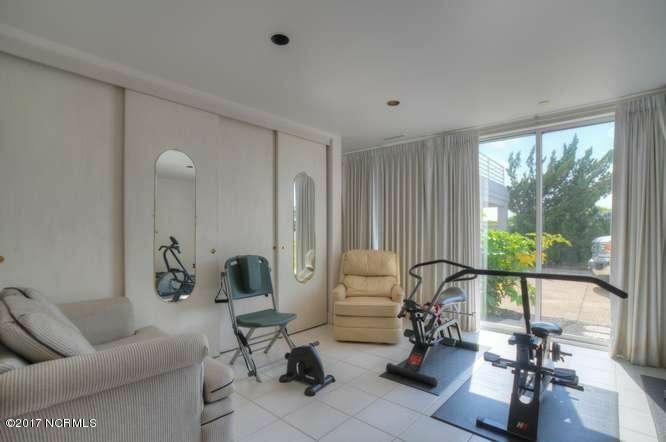 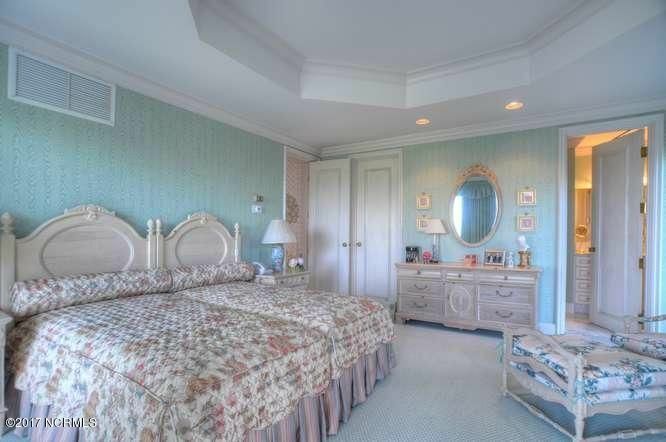 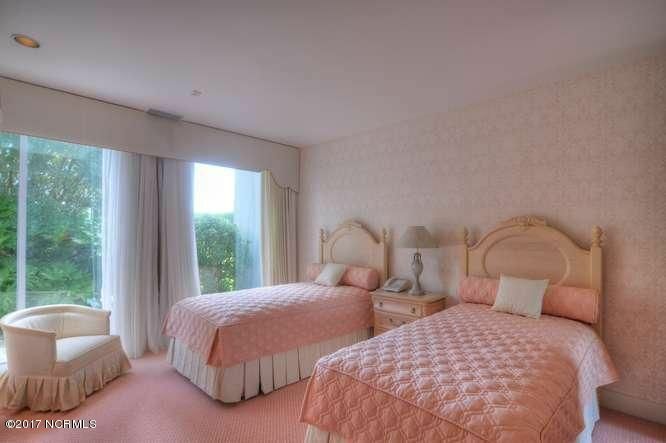 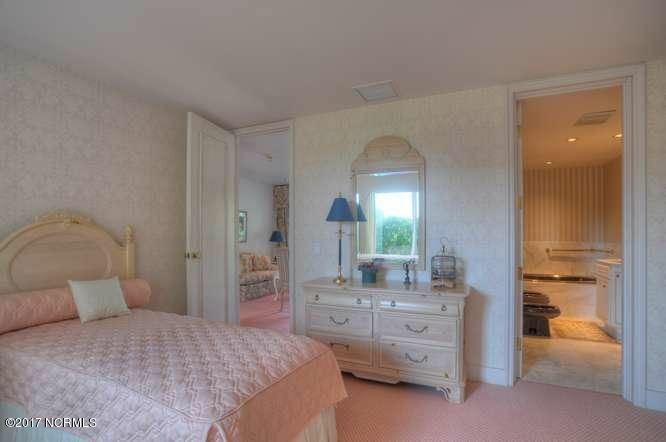 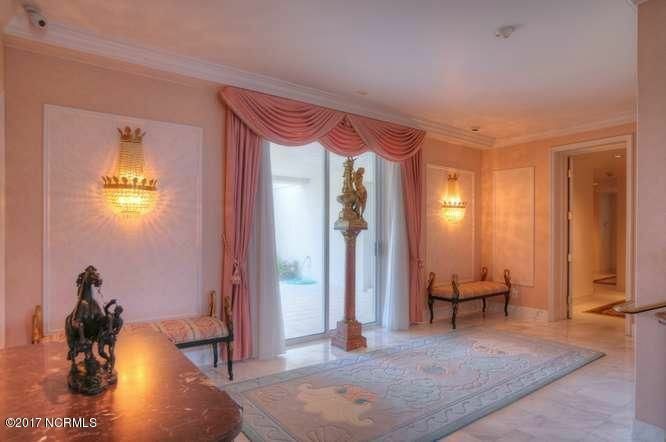 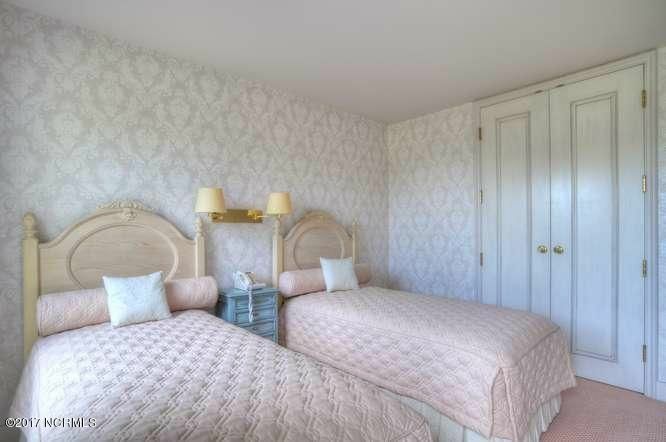 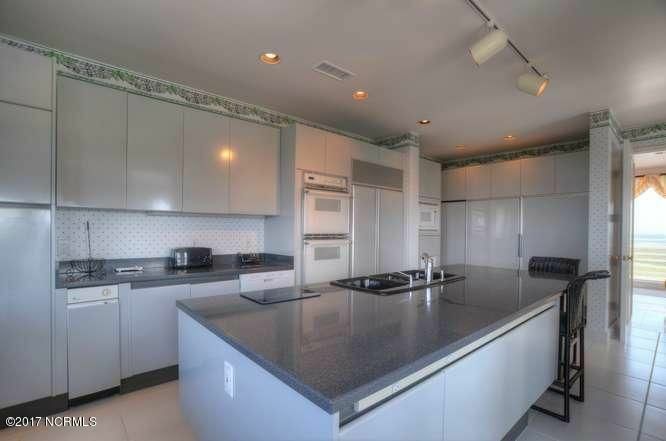 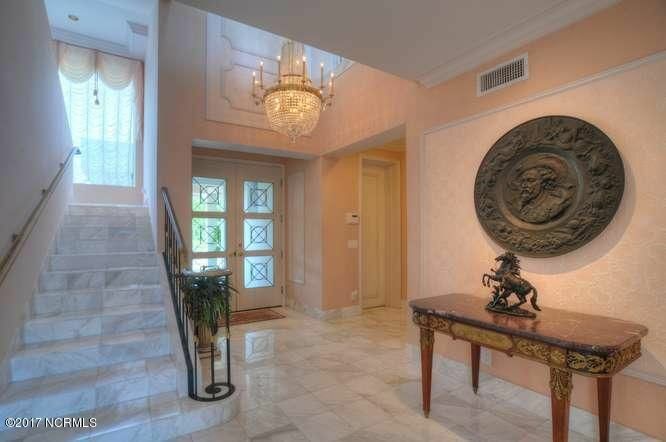 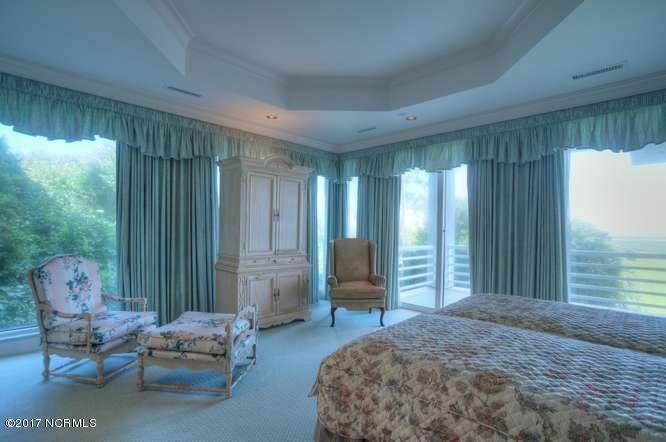 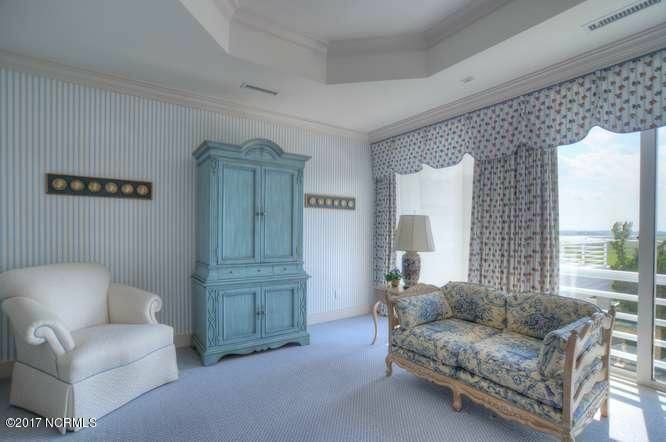 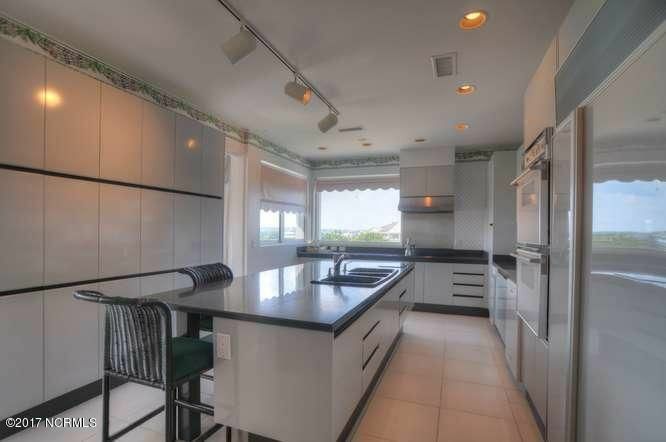 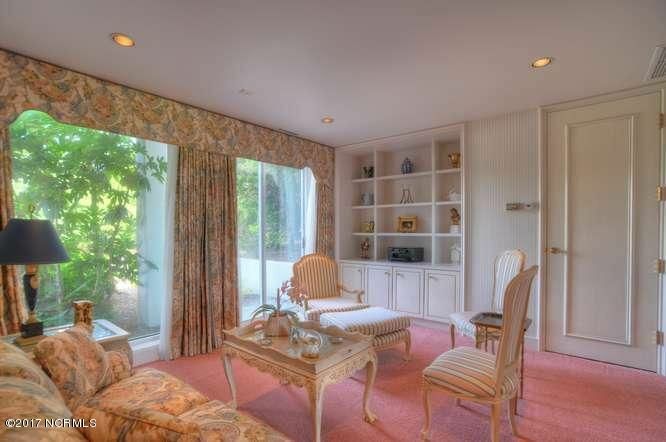 5 Bedrooms, 6 full, 2 half baths, home gym or maids quarters with kitchenette and full bath. 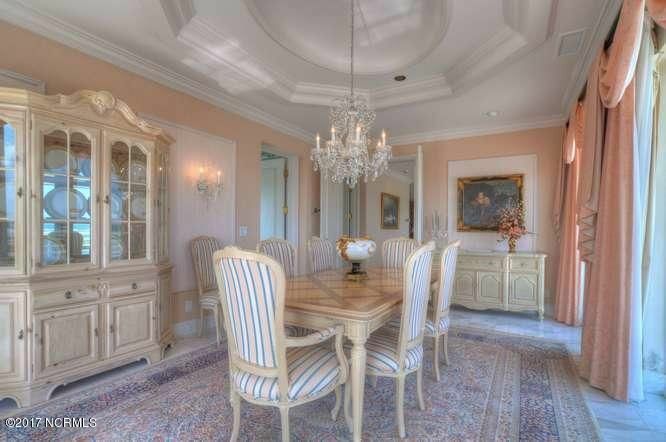 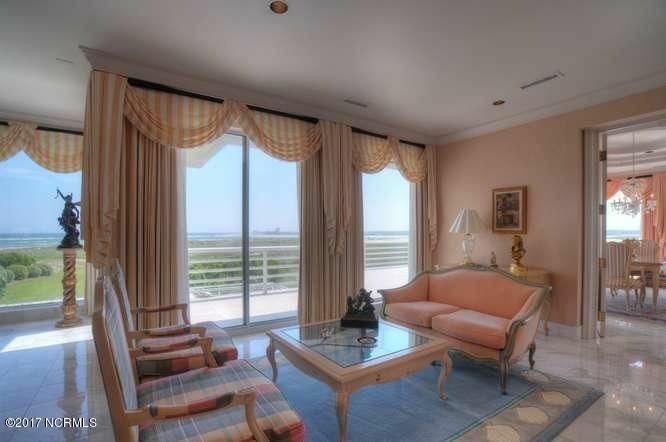 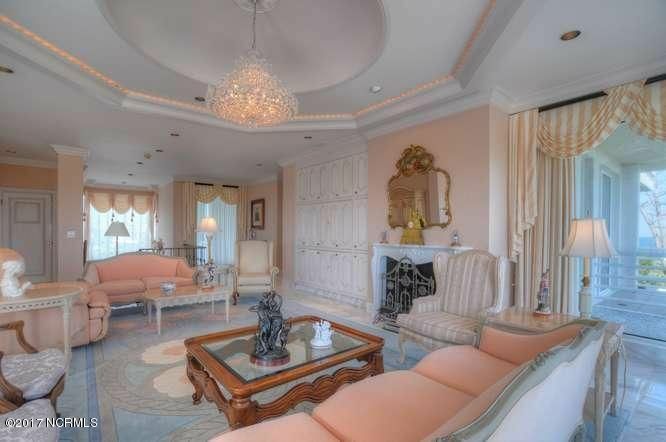 Four spacious living areas, formal and informal dining, elevator and much more. 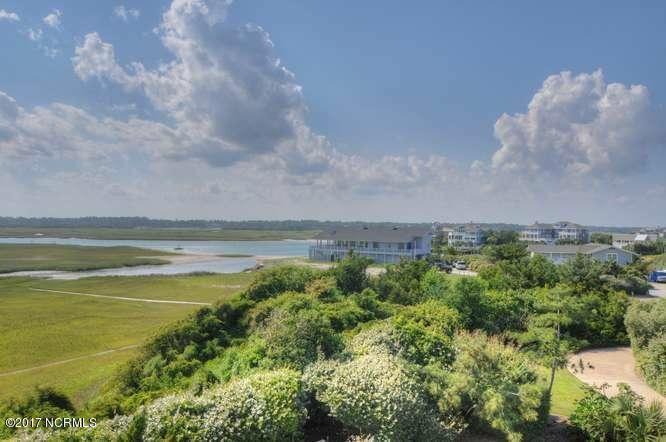 Listings provided courtesy of Figure Eight Realty. 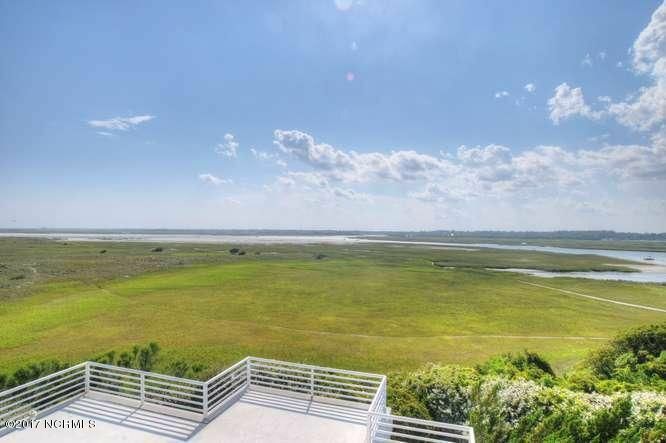 and Wilmington MLS.